I was an auditor and bookkeeper for years. Since my son was born, I have been a stay at home mom. I blog and sew in my spare time. 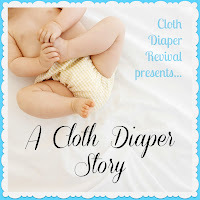 It's cheaper and therapeutic for me to make diapers. LOL! We knew we were going to use cloth diapers before he was born. Originally it was because there was only trash pick up once a week at our house, and the idea of having a trash can full of diapers that the horses could get into didn't sit well with me. Now, its because its cheaper and I love how cute it is. The biggest challenge I have had is keeping up with laundry, which really isn't a challenge. Everyone around us has been very supportive of the diapers, so we haven't had a problem with someone not wanting to use them. My favorite thing about cloth diapers is the patterns and the fact that he doesn't get diaper rashes. There are so many cute patterns out there. 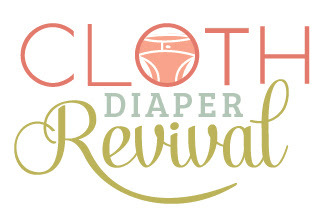 If I had unlimited funds, I'm pretty sure I would need a separate room for all the diapers that I want. Poopy diapers... not that its hard to deal with or to get them clean, but they are still icky. Well, poopy diapers and stuffing diapers. I hate that but I think that's probably because I hate laundry. Thanks Kelly for sharing your story! 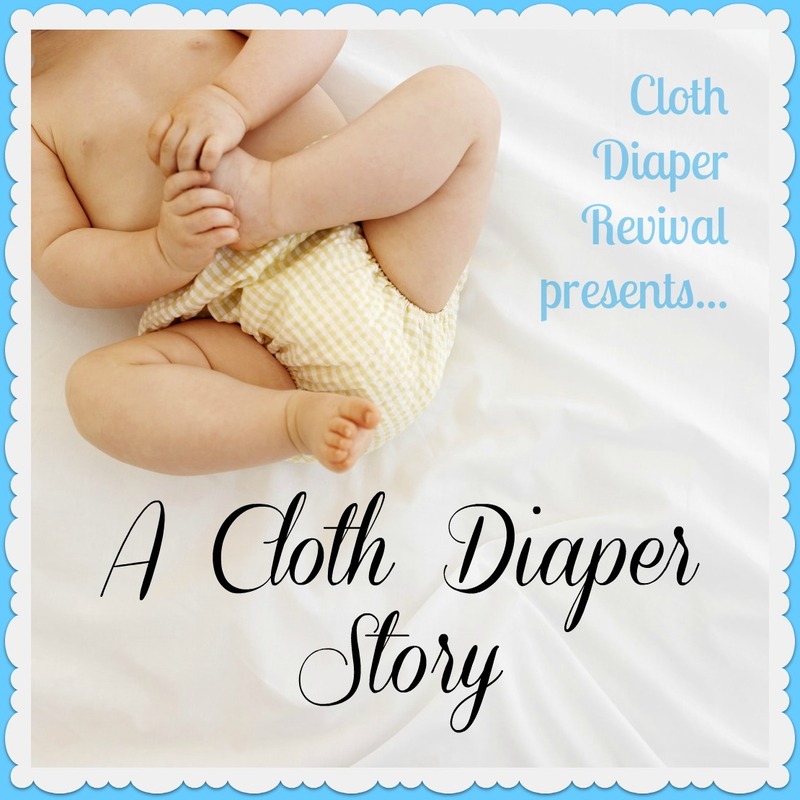 If you'd like to read more from Kelly, check out her blog A Mother's Design!